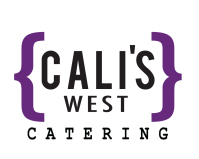 With decades of experience, Cali's West Catering is the most professional, detail-oriented wedding caterer in the Erie area. It is our personal level of service and flexibility that sets us apart from others in the industry. 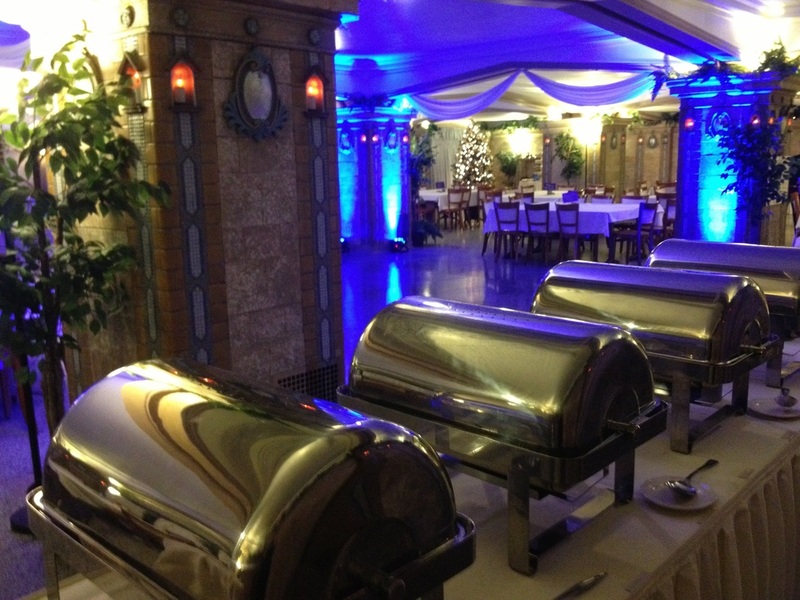 Whether your wedding reception is at an off premise venue or in your own backyard, we offer several customizable menus that can be specifically tailored to make your distinctive dream day a reality. 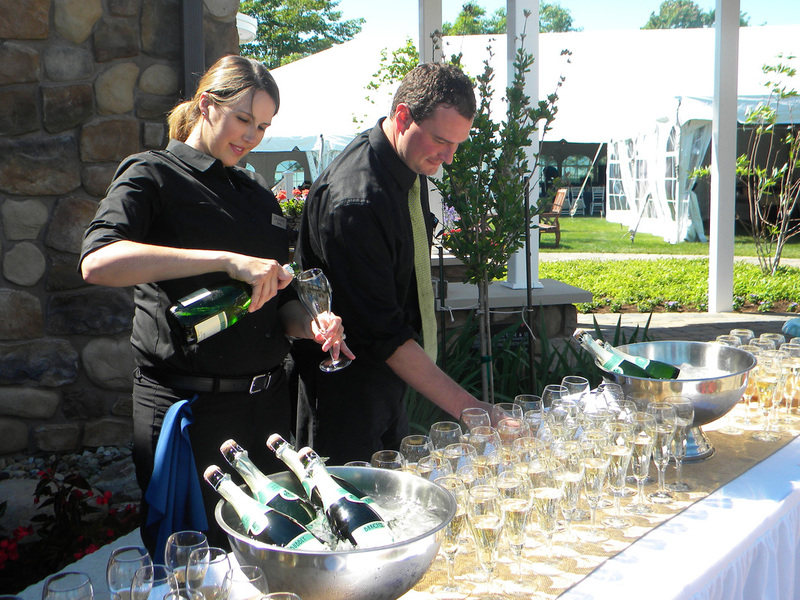 With a variety of bar services to fit your needs, our professional team of bartenders look forward to creating a signature cocktail for you and your guests to enjoy while dancing the night away. ﻿"Amazing food and service, the catered event for our daughters wedding this weekend was flawless, perfect service, the food was wonderful. The staff, bartenders and servers all were right there anytime you needed them, clean up was perfect. It was the best overall experience I've had. Thank you so much for helping make the wedding such a huge success."